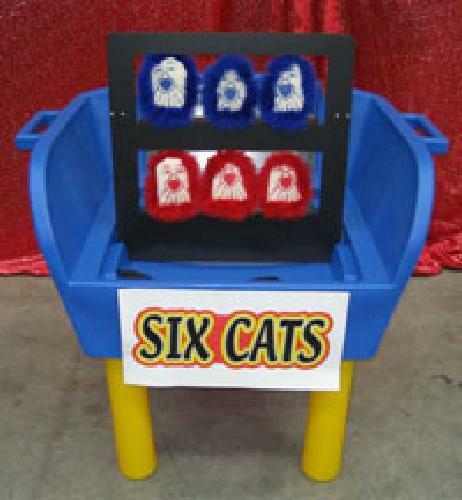 The Cat Rack is one of the great American Carnival Games. The player uses the ball supplied to knock over the furry cats. It looks easy but most of the cat is only fur so you have to hit the cat dead centre to knock it over. 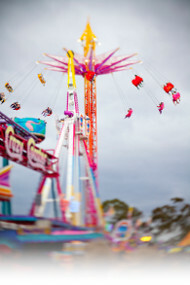 Easy to transport and operate at your Fete, Festival or Fair.